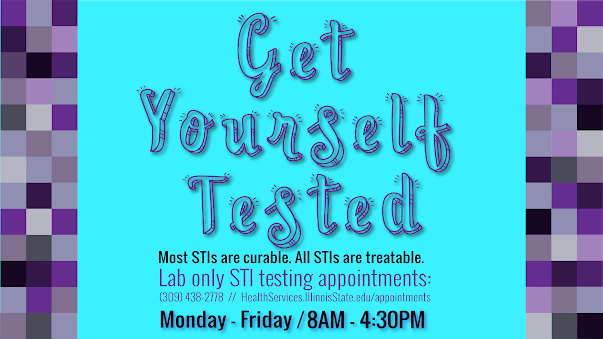 We offer convenient and fast STI Lab Only testing. Visit Sexual Health for more information and STI health education! 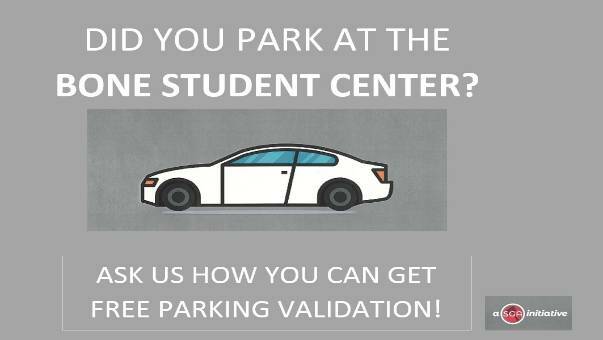 Student Government Association and Student Health Services have partnered together to help ease the stress of finding parking when having an appointment. Contact the front desk of SHS for more information! 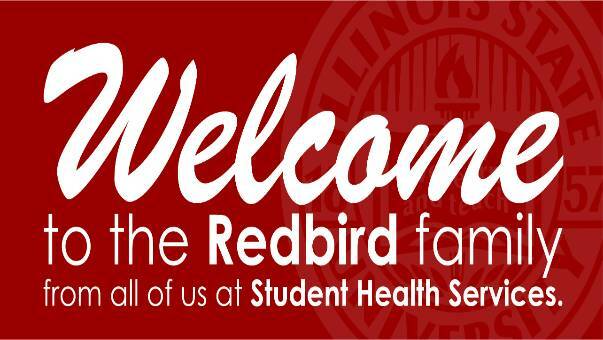 Welcome to Illinois State University! Student Health Services is here for all your medical needs! 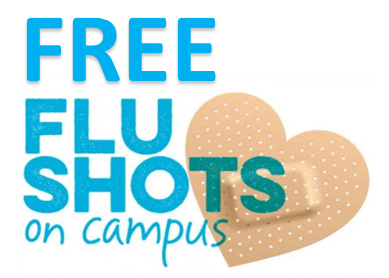 Students: FREE Flu Shots now available at SHS! Please schedule your appointment to receive a FREE flu shot. The State of Illinois deadline for meeting all immunization requirements for the Summer 2019 term is Monday, July 1, 2019. Students who do not meet this deadline will have a registration block placed on their account and will be billed a $50 non-compliance/late processing fee. Incoming (and readmitted) Fall 2019 students should submit their Immunization records by Thursday, August 1. 2019 . Please Visit our Immunization Page for more details or call the ISU Medical Records office at (309) 438-7559. Important reminder: the Student Health Medical Clinic does not bill insurance. Most visits are covered by an $11 'Front Door Fee'. Please visit our Fees & Payment page for more information, including how students may obtain billing statements and claim forms that they can submit to insurance for possible reimbursement. Sign-Up for Appointment Reminders, Text Message Alerts, and more! Information for students who are looking for the consent to release medical records. If you have a life-threatening emergency, call 911 for ambulance transportation to a local hospital emergency room. The Student Health Advisory Council (SHAC) provides a student's perspective to Student Health Services. 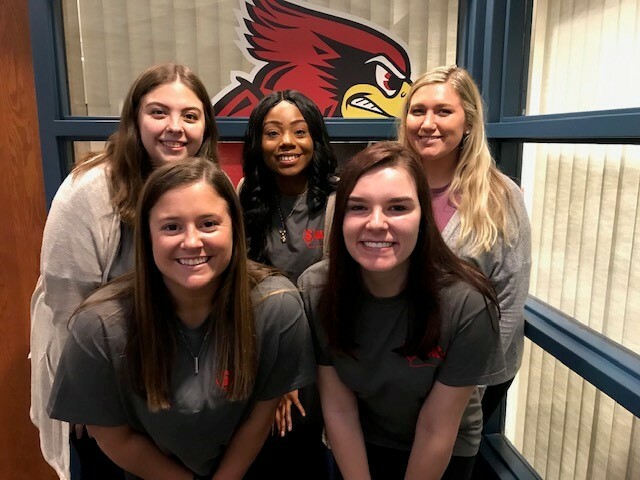 SHAC helps the students of ISU get the best possible care and advocates for a healthy campus! Read more about the Student Health Advisory Council. 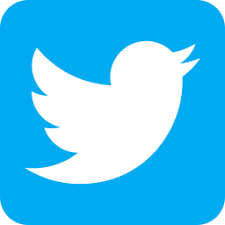 New members welcome!